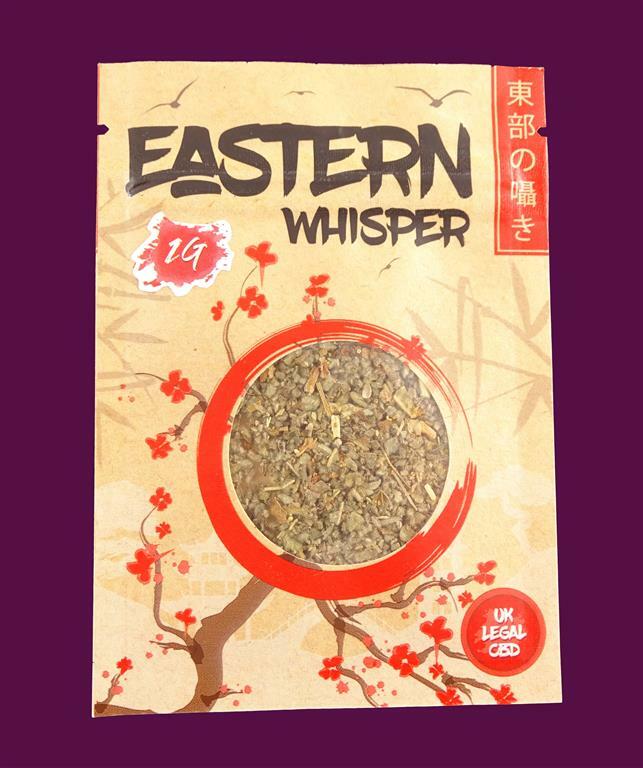 Eastern Whisper is a sensational blend of post-ban exempt herbs and ingredients that boasts a whopping 20% CBD level - that’s 200mg CBD per gram! 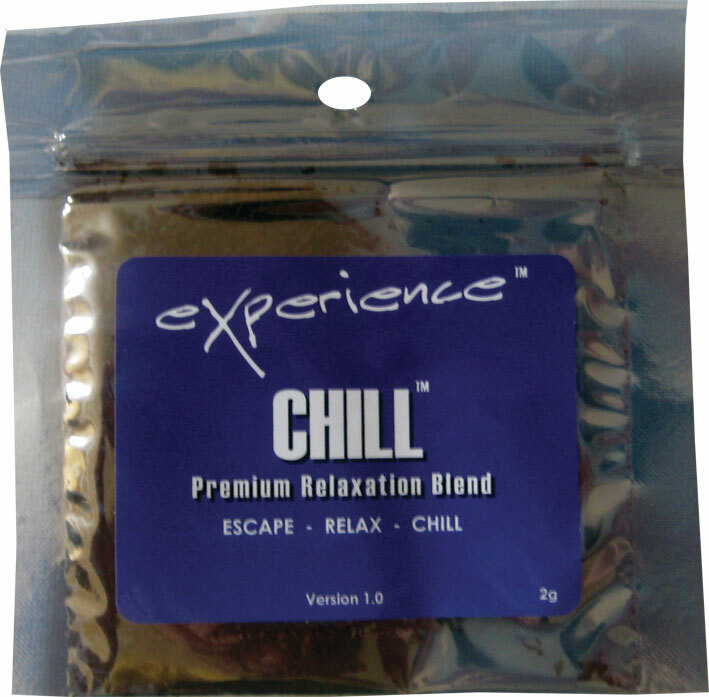 A gentle, it’s aromatic and soothing, with a nice bubblegum flavour to liven your tastebuds. 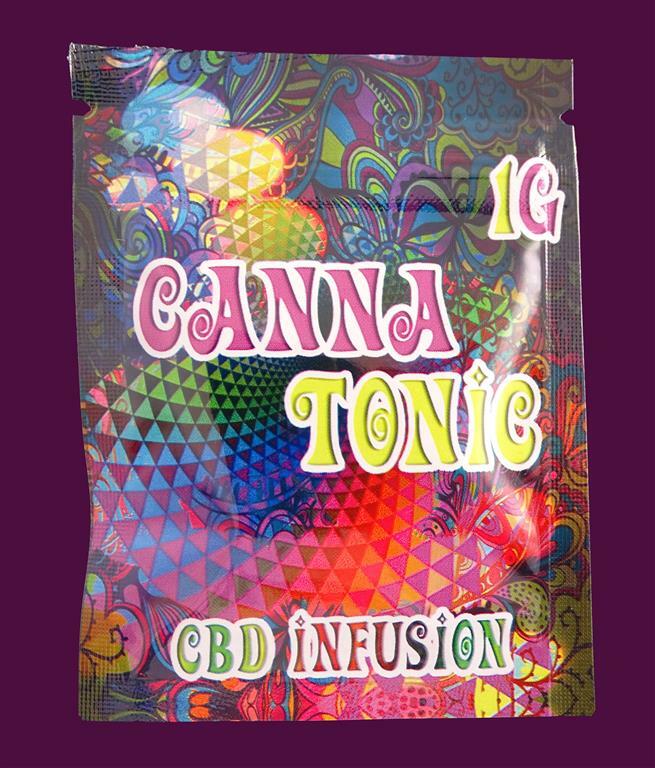 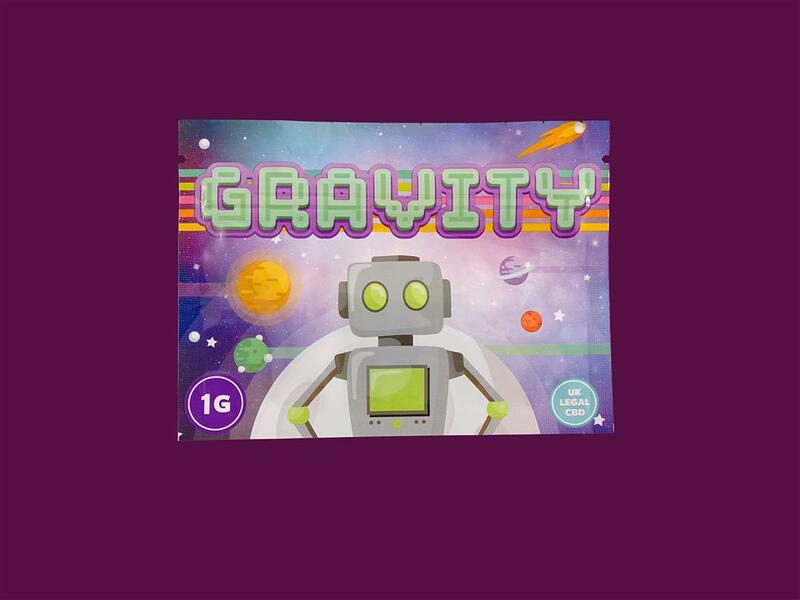 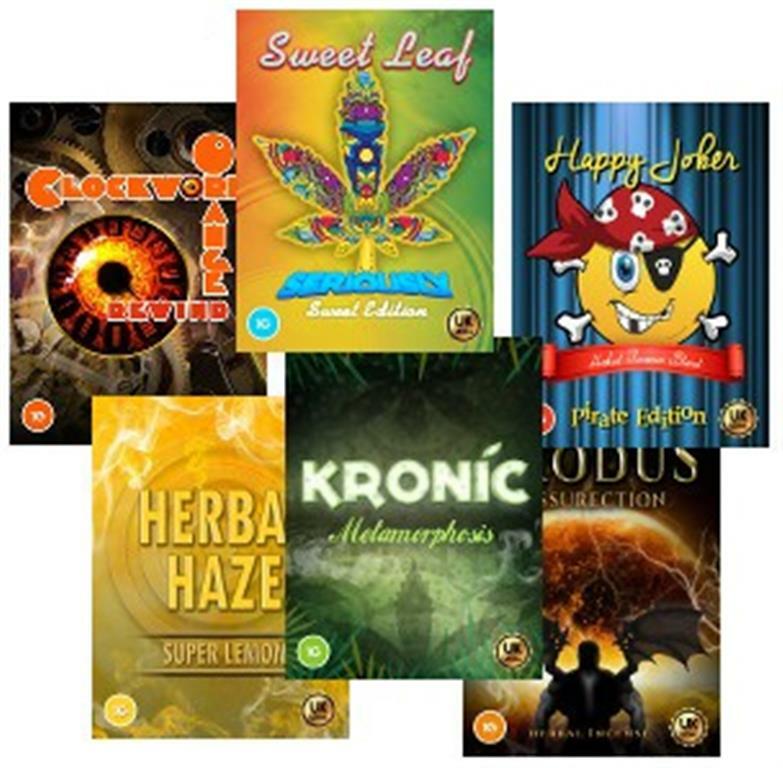 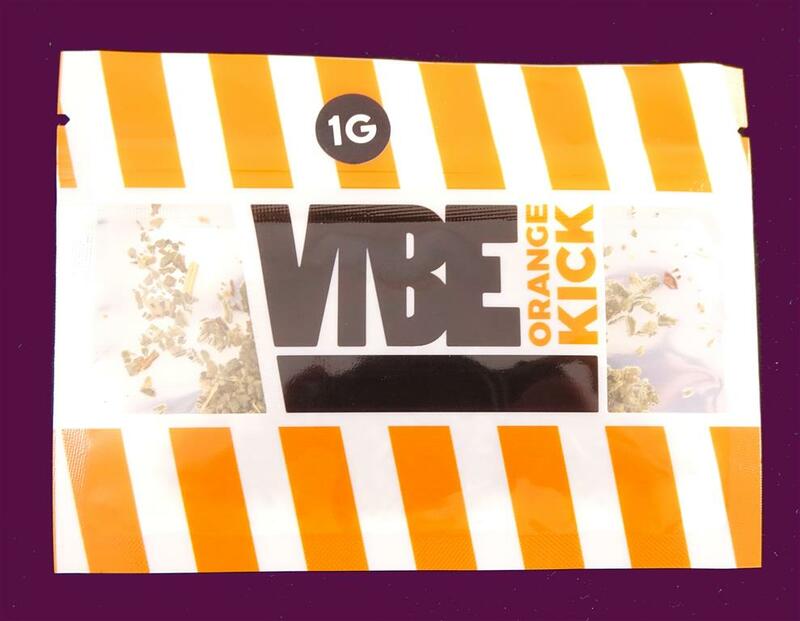 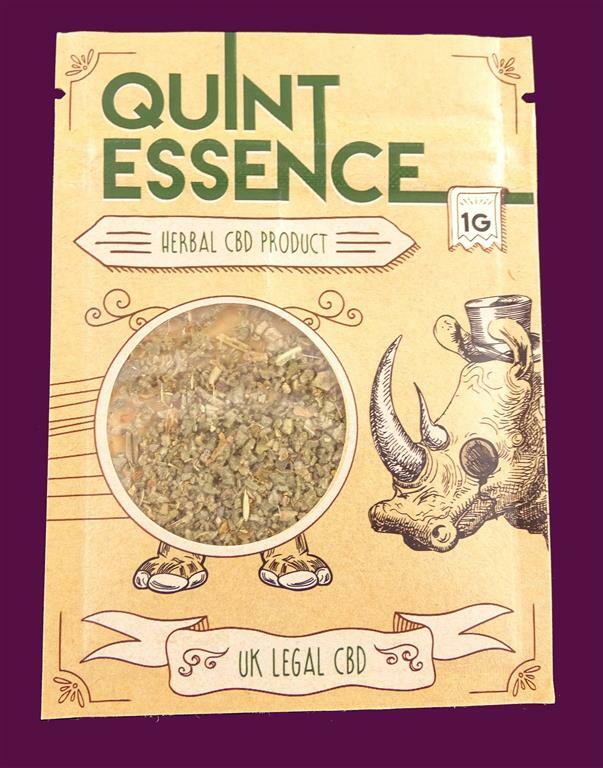 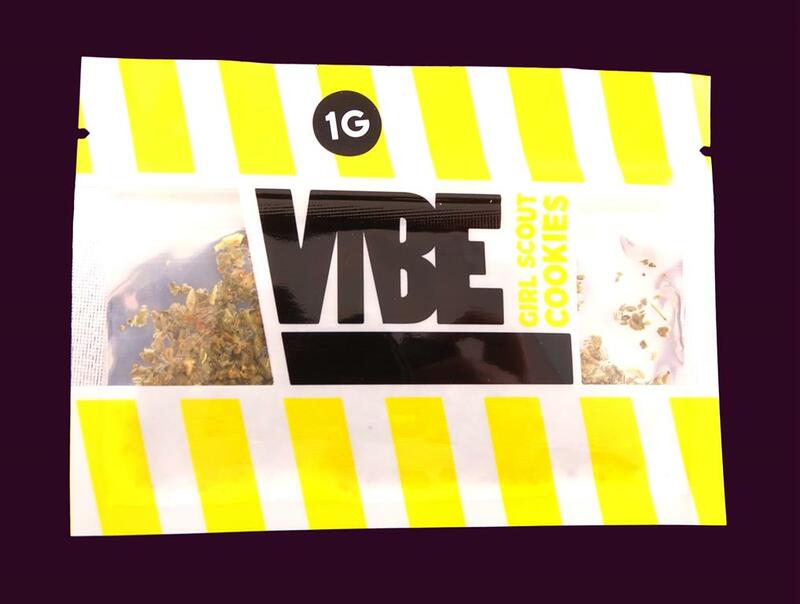 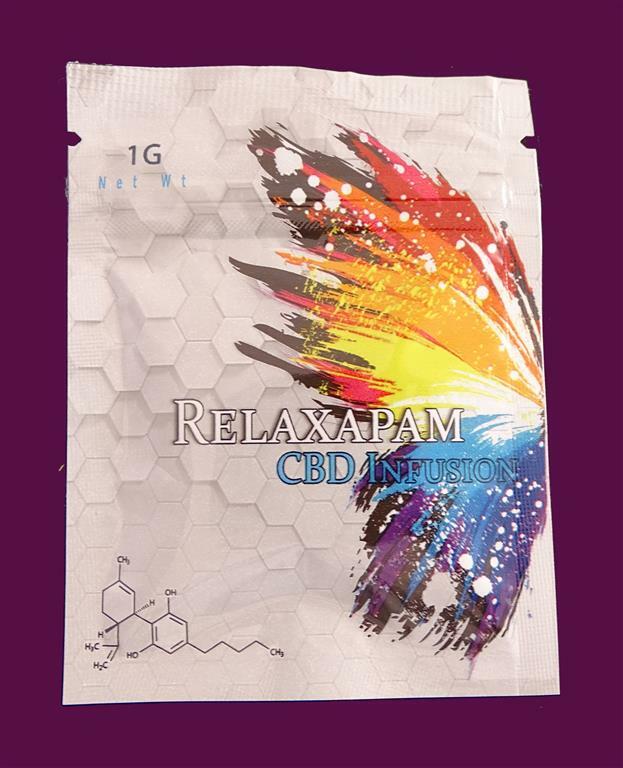 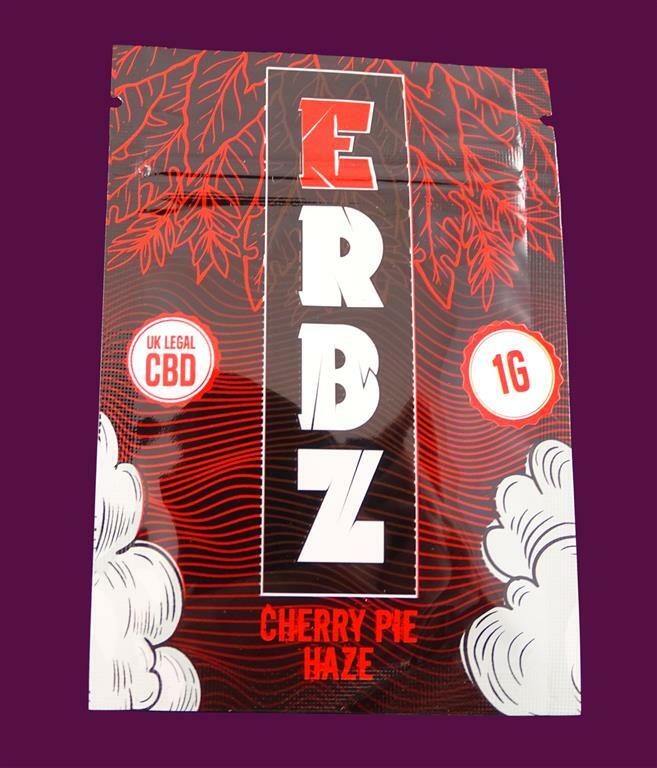 This 1G is a great start for you to discover the eastern dream of this cbd herbal incense and enjoy a UK legal CBD food supplement that’s at the top of the leaderboard. 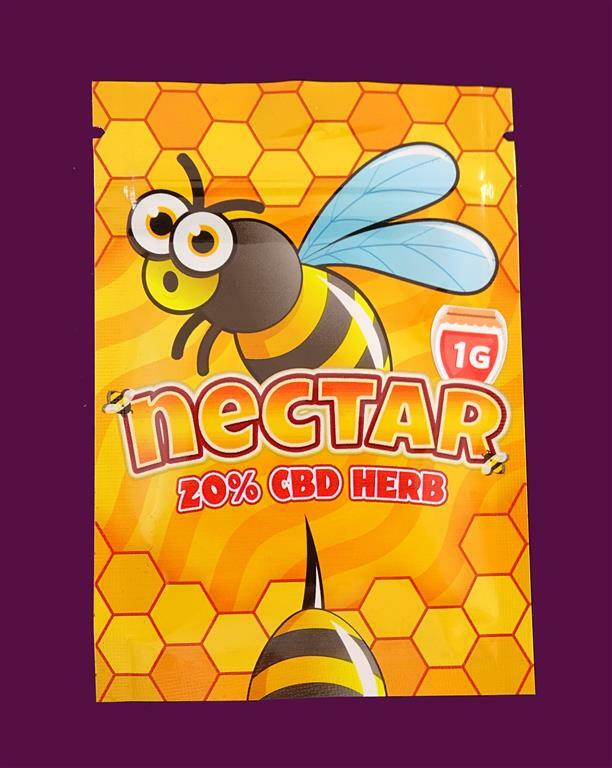 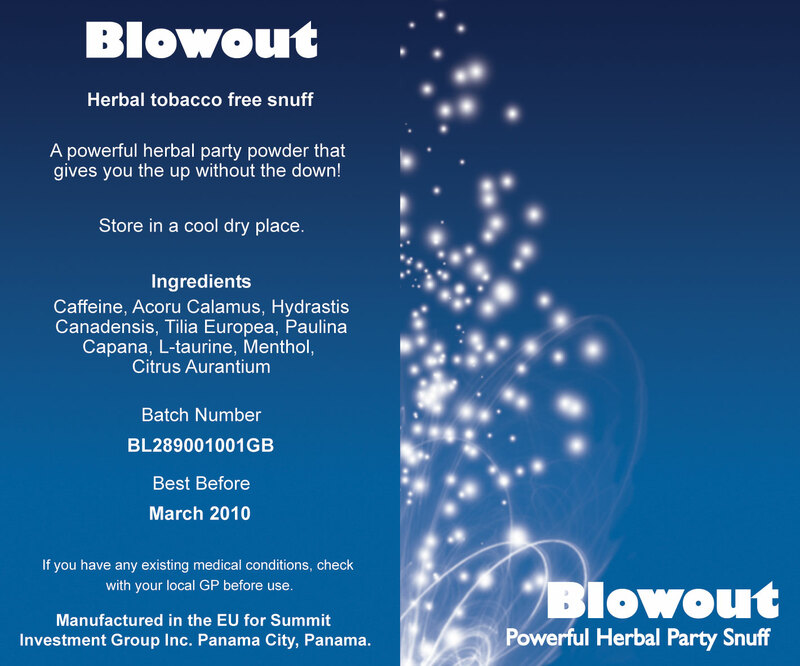 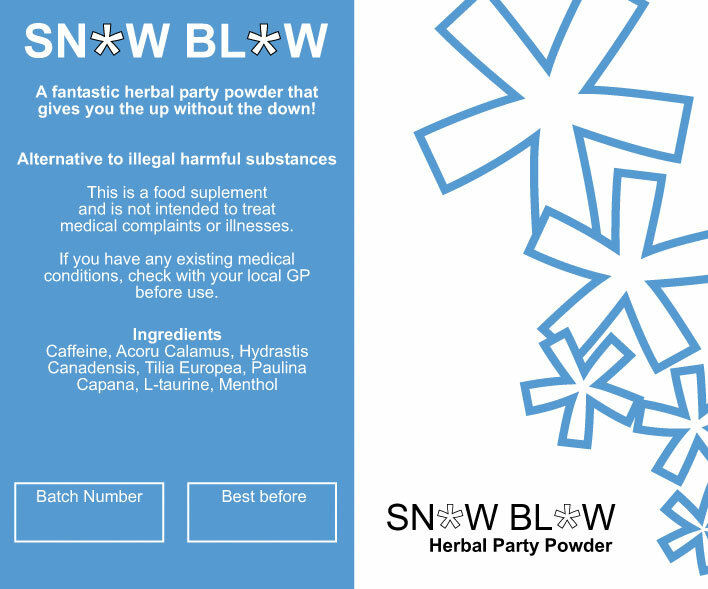 • Huge 20% CBD level • High quality ingredients • Fantastic, bubblegum tasteUK legal! 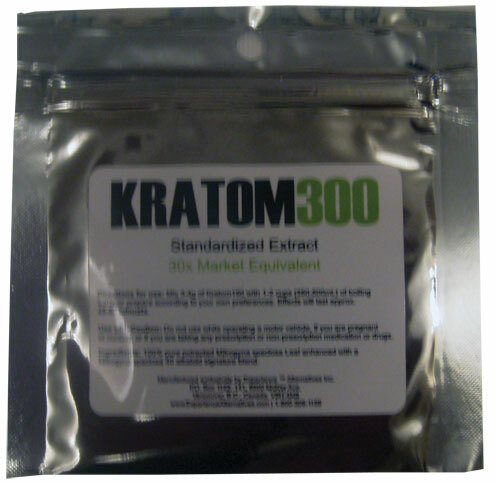 All items are shipped in discreet packaging and sent securely to your door. 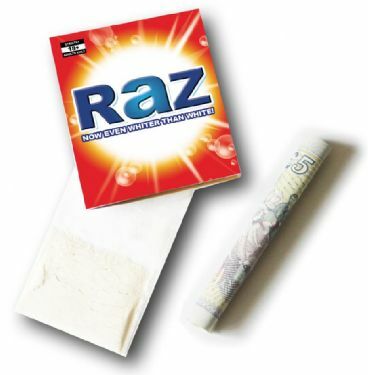 Just remember that to buy this product you must be 18 years of age.